Well, it seems like it took about 5 weeks to get here, but Friday is finally upon us. It felt like it took 5 weeks to me, anyway. Hopefully your week went by a lot more quickly, as postponing the weekend any more than it already is at the start of the week seems like torture. Anyway, let's get you some bite-sized stories to tide you over until that sweet weekend does make its way here. 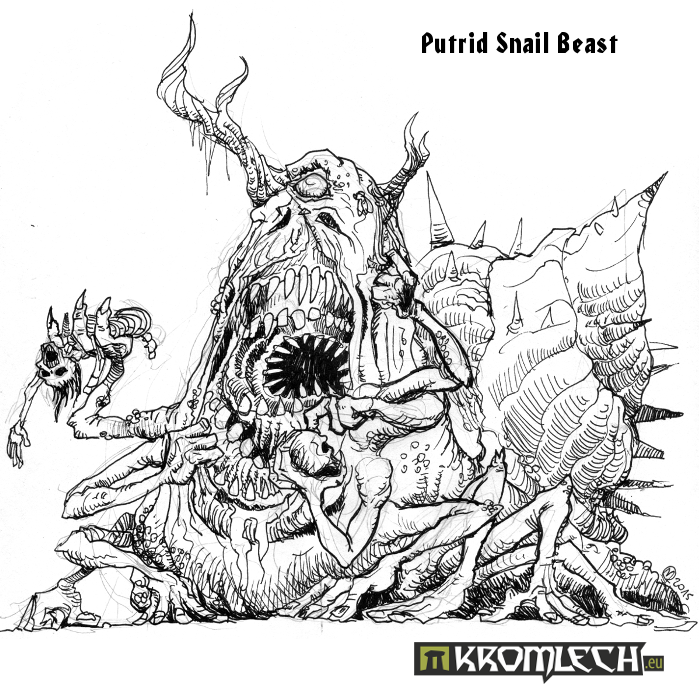 Today we've got: Cold War Army Lists Released for Sabresquadron, Kromlech new release - Putrid Snail Beast, MidKnight Heroes Super Chibi Kickstarter Funded, New 15mm SF Polish Half-Tracks From Brigade Models, and Pyrkol Launches the M.O.A.T. Flame Template. Seven Days TO The Rhine was a Warsaw Pact plan to smash NATO and bring peace and communism to the oppressed masses of Western Europe!! It is also the title of our first supplement covering the armies of the USSR, East Germany, Poland and Czechoslovakia in the 1980s. There is a total of 48 company lists covering motor rifles, tanks, airborne, marines, border guards and workers' militia, with a wide range of equipment including T80s, BTR80s, MTLBs, BMDs, T34s and Grenztrabants! It includes details of Warsaw Pact aircraft, support options and sample forces. 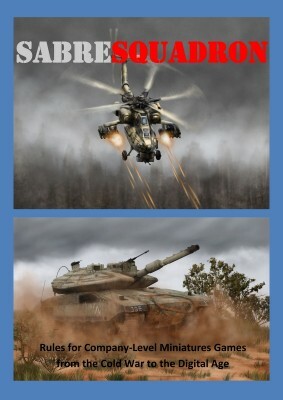 Useable for many games of company to battalion level, it includes points values for Sabresquadron rules. On sale as a PDF for £8 for the 138-page PDF, with special deals if ordered with a copy of the rules. For a quick preview, you can download the Contents page from the website. 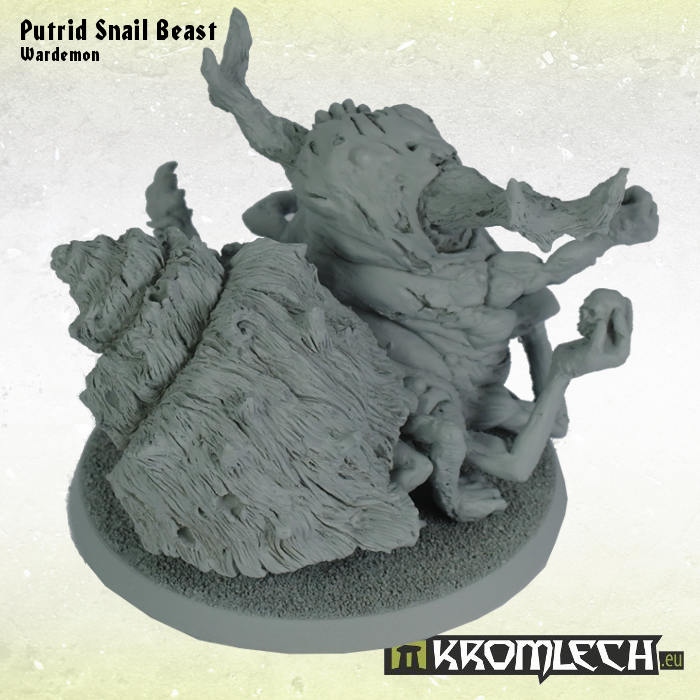 today we have for you the biggest of all our latest beasts. 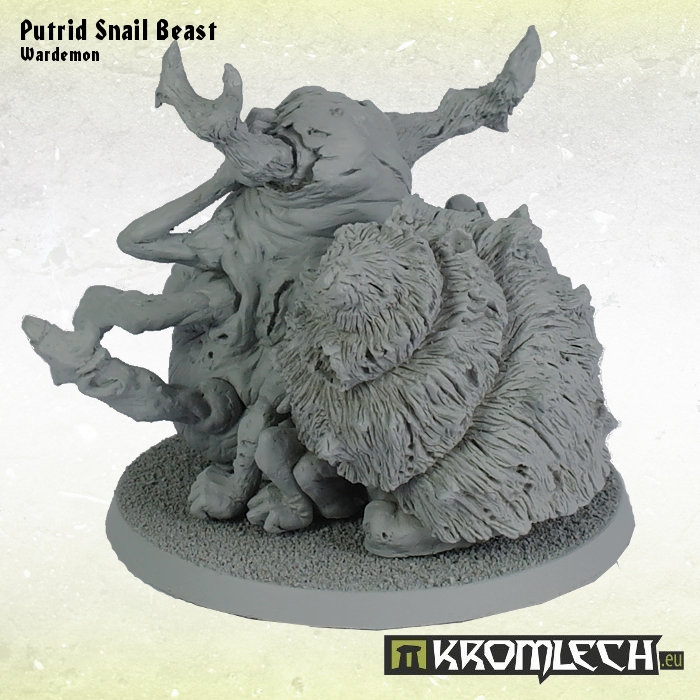 This model is 47mm height and 60mm long. Mounted at 60mm round base. 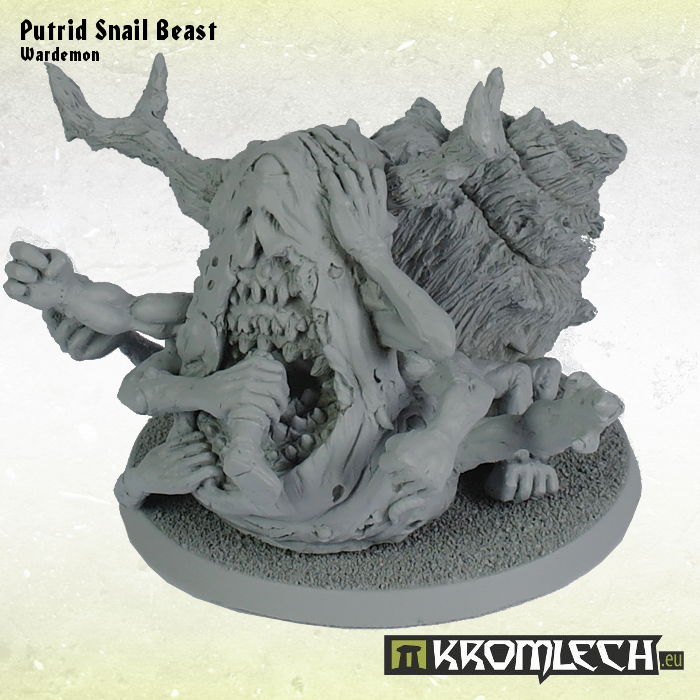 You can use it as greater demon, monstrous spawn or other unholy beast. 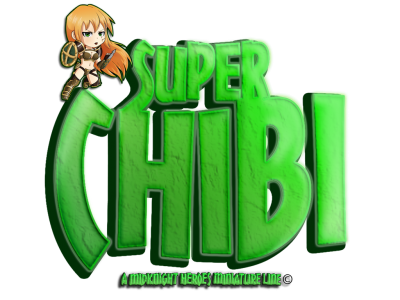 MidKnight Heroes Super Chibi Kickstarter has FUNDED! 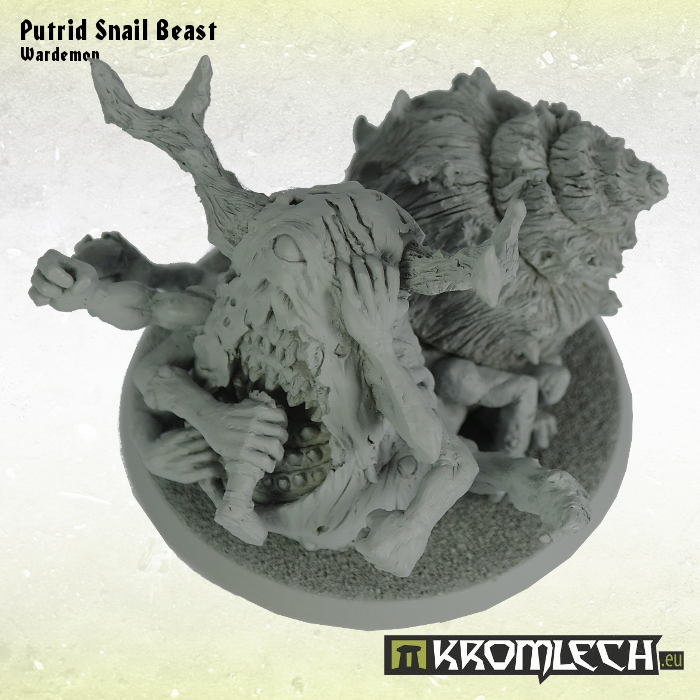 This had been a long time in the making and now we are on our way to be a quality miniature and gaming company. We want to say thank you to all who have backed us and want to give a preview of the first stretch goal. Our first stretch goal (at $1,950) is our company avatar MidKnight. This will not be the last miniatures of her as we will be making allot more of her but, this is the first one we will be making and we are very proud of her. Take a look and we hope you like what you see and spread the word about this Kick starter and let’s get more stretch goals unlocked. 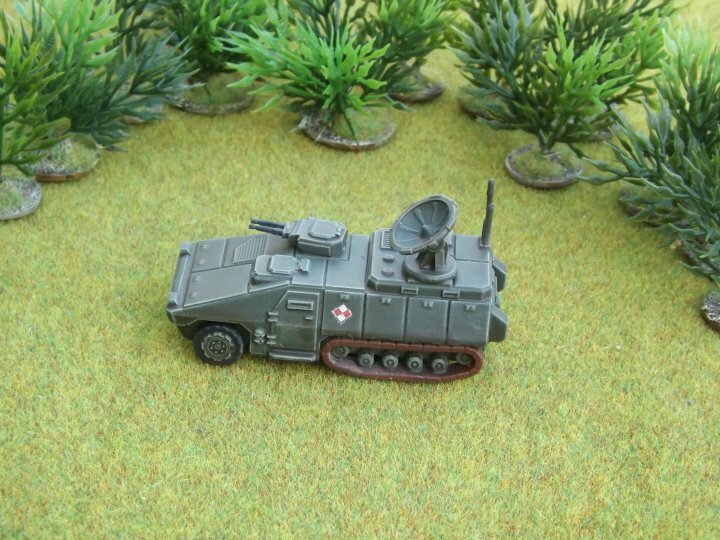 Today’s we've released three new Suwalska half-track variants for our 15mm Polish force. Two are fire-support variants with a heavier gun in a fixed superstructure. The ‘Mlotek’ model has a short barrelled howitzer, while the ‘Lucznik’ model has a high-velocity light anti-tank gun. 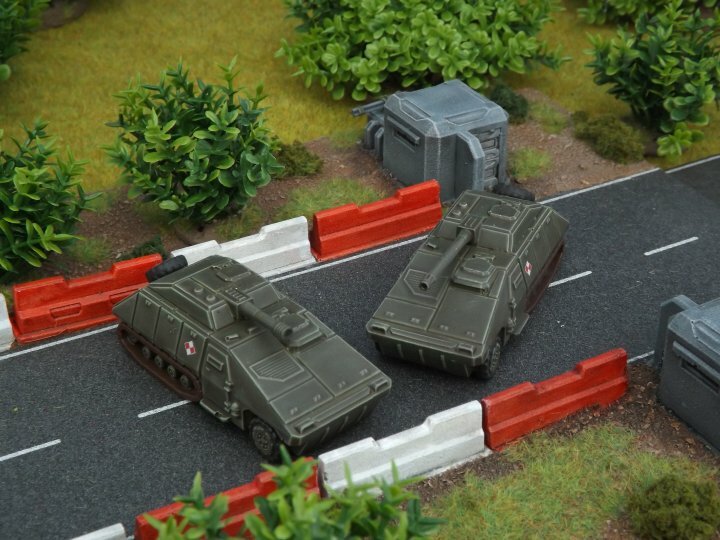 The third new model is the ‘Szlachta’, an armoured command vehicle. All three variants are on our website now. 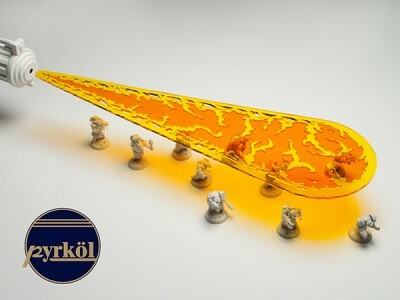 The Pyrkol M.O.A.T (Mother Of All Templates) is the new companion for our flaming templates range. At 16.5 Inches in lenght this will be a massive aid for your games. The Blast Templates come assembled and ready to use, made of thick acrylic and quite sturdy. The clear acrylic material means you can easily see the units underneath. The light going through and reflecting off the acrylic blast templates creates a glittering fiery effect, this increases your immersion in the game and really feels “in combat”.